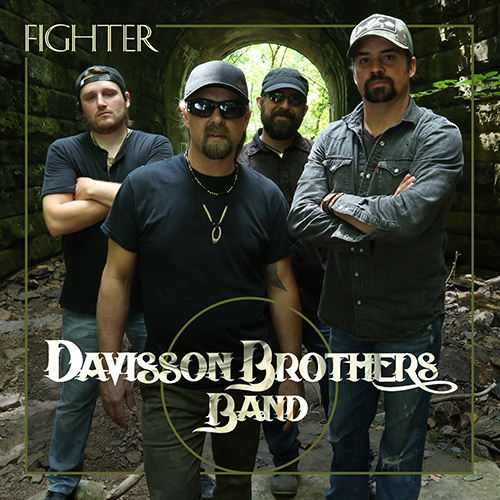 We are happy to announce that our new album, “Fighter”, is available for pre-order today! We have worked hard making this record and making sure it had the right team of people behind it. We would like to thank all of you folks who have been believers in us from the beginning. You all are the reason we keep moving forward. All the thank yous, handshakes and “atta boys” do more for us than you might think. Thank you all from the bottom of our hearts. We hope you enjoy the new tracks. They are a collection of songs we have written and recorded about the world around us and about things we live and have lived…both good times and hard times. You can place your order from the link below in the comments section. 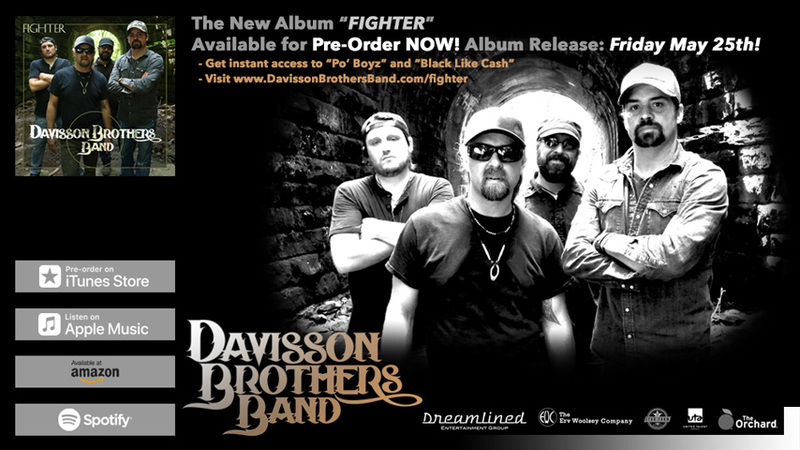 For those of you wanting to pre-order an actual CD, you will be able to get it ordered here as well. Select Walmarts will have it available in their stores on May 25th.